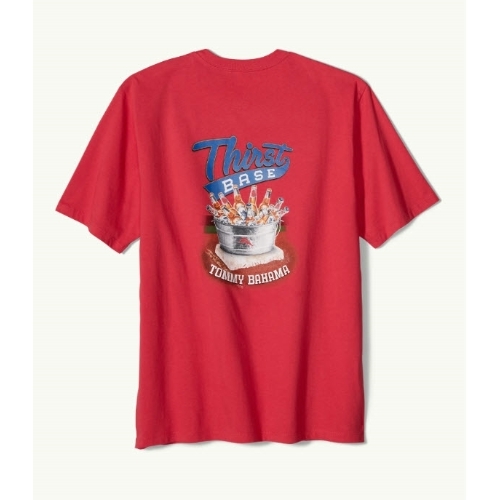 Slide into your home bar wearing this refreshingly comfortable cotton T-shirt. 100% cotton. Machine wash cold, tumble dry low. Imported. New Subscribers: sign up for a special offer.